This is the safari hund for the fallen soldiers memorial . Under the listing coordinates there's nothing especially interesting to find, only a lot of salty water. In order to log that cache, you must find the fallen soldiers memorial, that wasn't found before. In your most, you must include at least one photo of the memorial (at best with your GPS and visible coordinates on it). You must also put the exact coordinates in your log. In order to give others the chance, please limit yourself to one log per state (land/region). 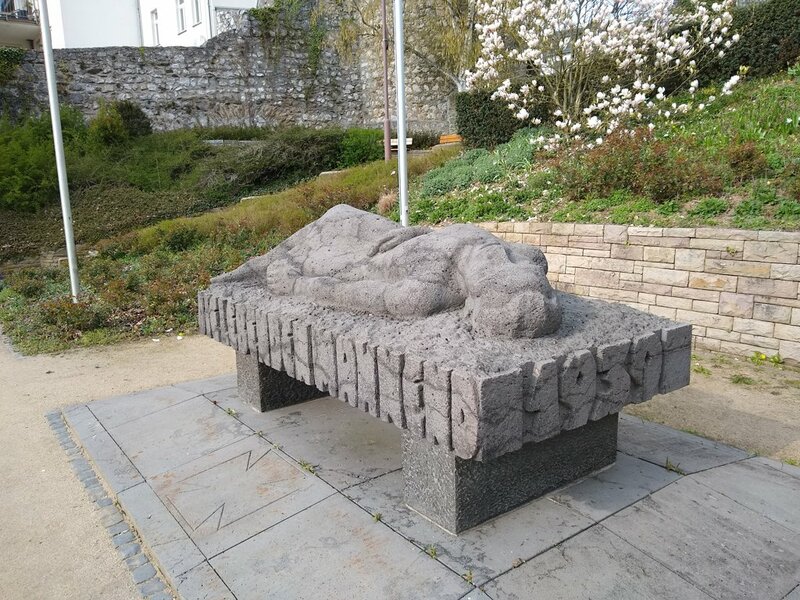 Quite a few memorials can be found in and around Wetzlar. I chose the one from the "Avignon Anlage". It seems to be not a memorial for specific soldiers, but all of those who died. 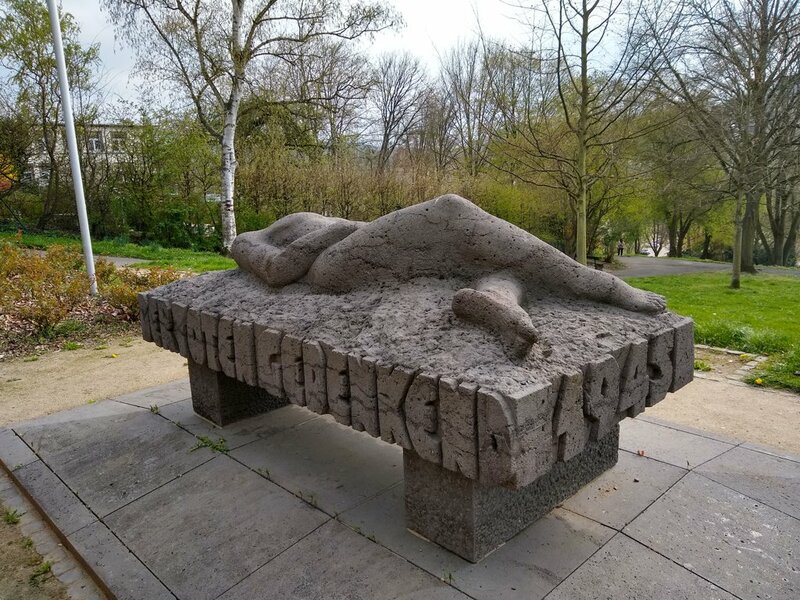 In Bischofswerda in der Kirchstraße befindet sich der Ehrenfriedhof für die im 2. Weltkrieg hier gefallenen sowjetischen Soldaten. In Teuchern steht neben der Kirche St. Georg ein Gedenkstein für die Gefallenen der Weltkriege. Niemand hat größere Liebe denn die, dass er sein Leben lasset für seine Freunde. 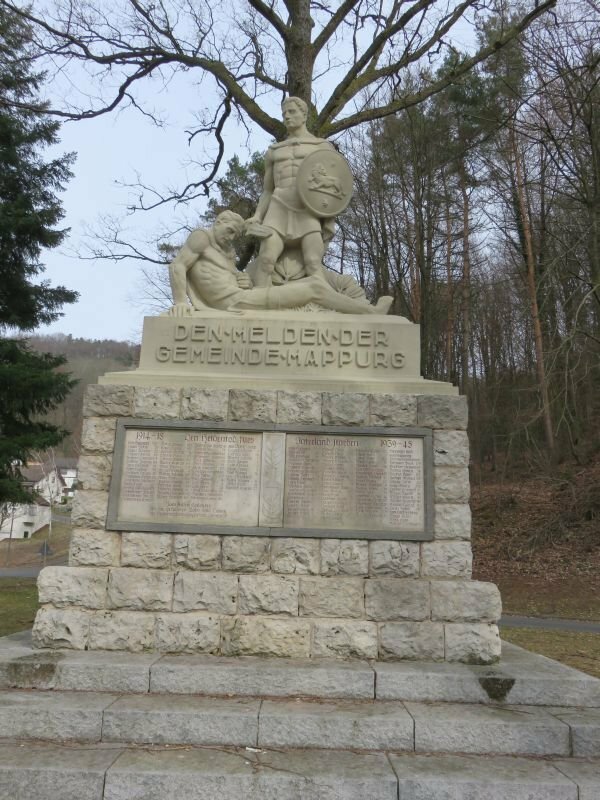 In Meißen-Zscheila direkt angrenzend an den Trinitatisfriedhof steht das Ehrenmal für die gefallenen Soldaten der Sowjetarmee auf dem Soldatenfriedhof.